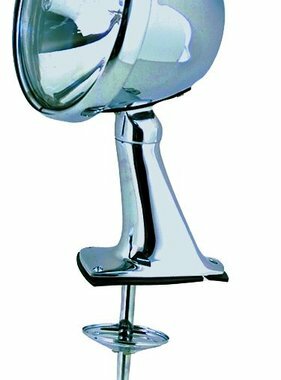 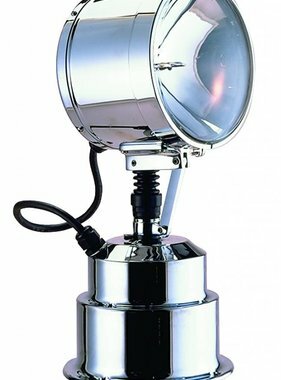 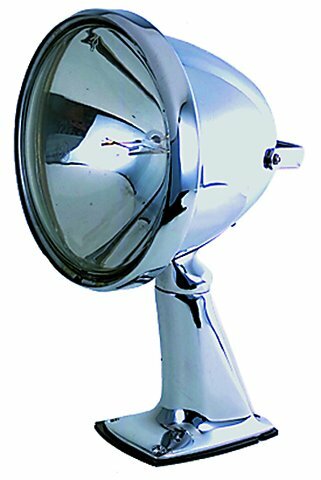 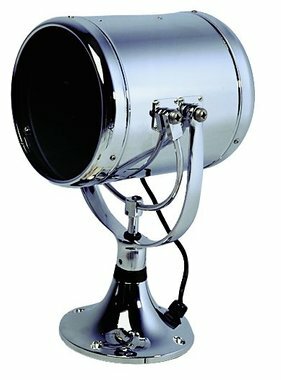 Product Description: This Searchlight with a range of more than 0,7km is made of chrome plated brass. 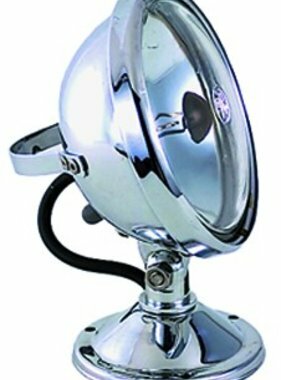 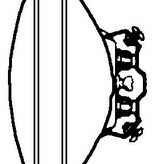 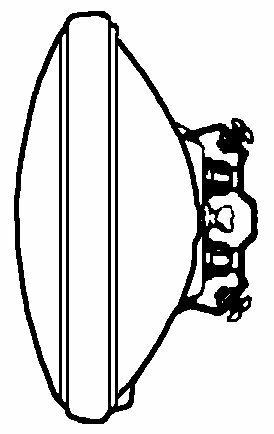 Spare bulbs can be ordered separately. 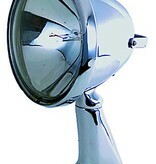 One Bulb is included in price and shipment!